For a man who once felt like the sinister supervillain of the music world, Martin Shkreli's downfall has sure been swift. After being found guilty of two counts of fraud and one count of conspiracy, he could face 20 years in prison. And now the feds are trying to steal those one-of-a-kind albums he bought. 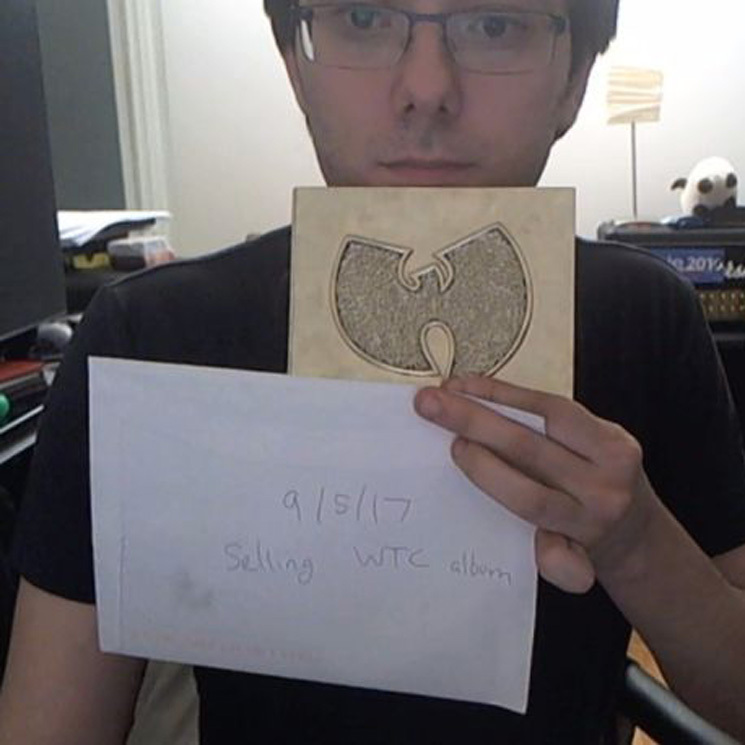 As we all know by now, Shkreli has made a habit of collecting rare musical items. He owns copies of the Wu-Tang Clan's fabled Once Upon a Time in Shaolin and Lil Wayne's Tha Carter V, but it looks as if the feds might be getting their hands on that material. Yesterday (November 30), prosecutors asked Brooklyn Federal Court Judge Kiyo Matsumoto to seize $7.4 million USD in assets. According to the legal docs, available below, those assets include both rare albums. In an email to CNN, Shkreli's lawyer Ben Brafman said they "will vigorously oppose the government motion." Shkreli is expected to be sentenced for his crimes on January 16, 2018.